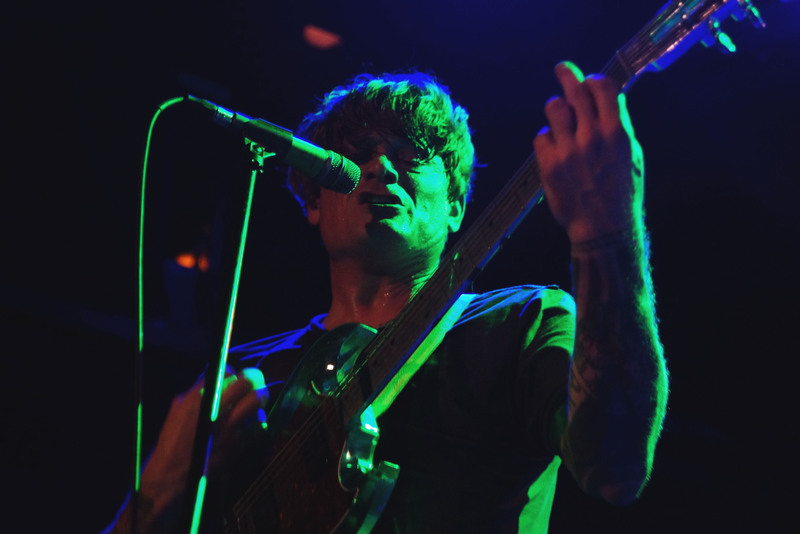 Last week Thee Oh Sees played four shows in four days in NYC and we were fortunate to catch what was most certainly the best sounding show of the week. In our many attempts to capture the live lo-fi garage rock of this amazing band, we’ve been frustrated by a series of sound issues that have prevented our capture of Thee Oh Sees with a recording that their highly energetic performances really deserve. We came close with the historic night at 285 Kent last Fall, but nothing we’ve ever presented from this band can even approach the sound of this particular show. Of course the lion’s share of the credit for the superb sound quality of Tuesday’s TOS show is credited to Bowery Ballroom (and their staff), which continues to be the best sounding room in town. The band itself was completely on during this set. They were scheduled to play forty-five minutes and instead played over an hour. And even given the lack of an encore, John Dwyer and company played virtually every song they’ve played this tour including four outstanding new numbers. We’re streaming “Tidal Wave”, which was the third song in a very high octane three-fer that opened the show. 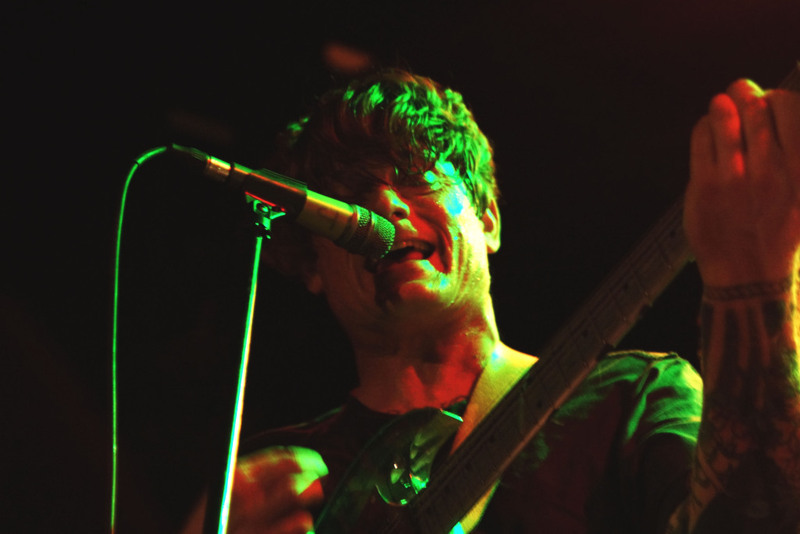 Thee Oh Sees tour continues in Chicago this week before ultimately moving West, dates here. I recorded this show with the Schoeps in our tradition balcony location and mixed with a terrific board feed from FOH Bowery legend Kenny. As noted above, the sound quality is superb. Enjoy! Superb sound indeed. Thank you!